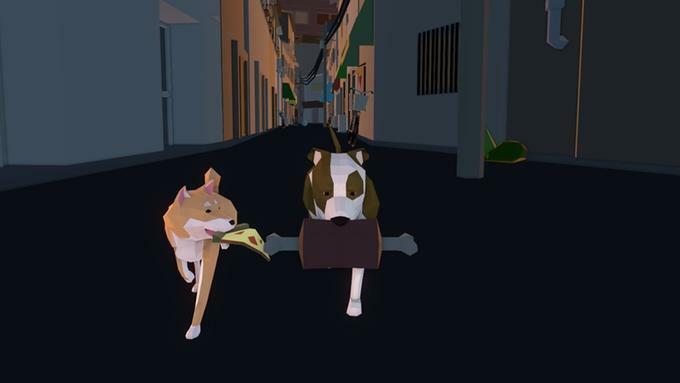 Home Free, the stray dog simulator, has a full two weeks left on its Kickstarter campaign, but it crossed its goal early on and is starting to pass some of its stretch goals. The game will, in addition to releasing on PC, be coming to PlayStation 4, where you’ll be able to play as just the cutest little puppy ever. Yes you can! 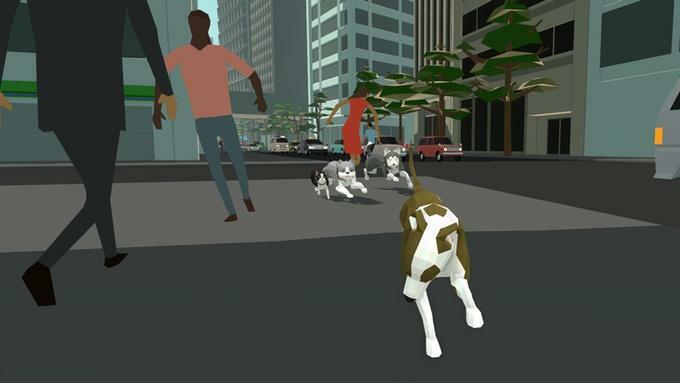 Home Free puts you in the paws of a lost/stray dog in a randomly generated city. You’ll need to find food, make friends, fend off enemies, and look for a place to stay. By throwing $23 or more at the Kickstarter, you’ll get access to the PlayStation 4 version of the game when it comes out. It’s been in development for two years and is already well underway, with the trailer above coming from the game’s alpha engine. 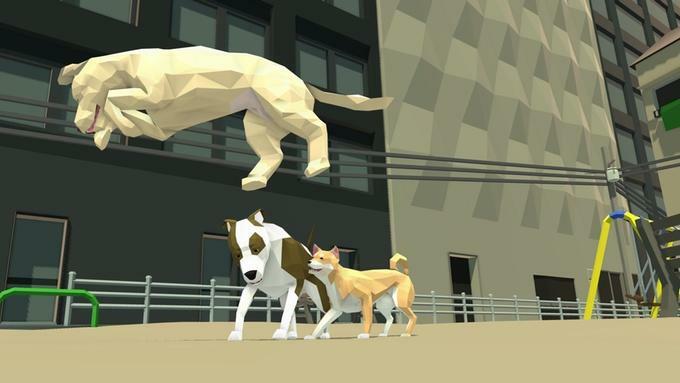 If people keep throwing money at it, developer Kevin Cancienne will be able to throw cat NPCs into the game for another fun wrinkle. This is a neat concept with solid groundwork. No Kickstarter is a sure thing, but this one has some steady hands backing it. There’s no solid release date for Home Free set beyond late 2016, but the Kickstarter ends just in time for Halloween.